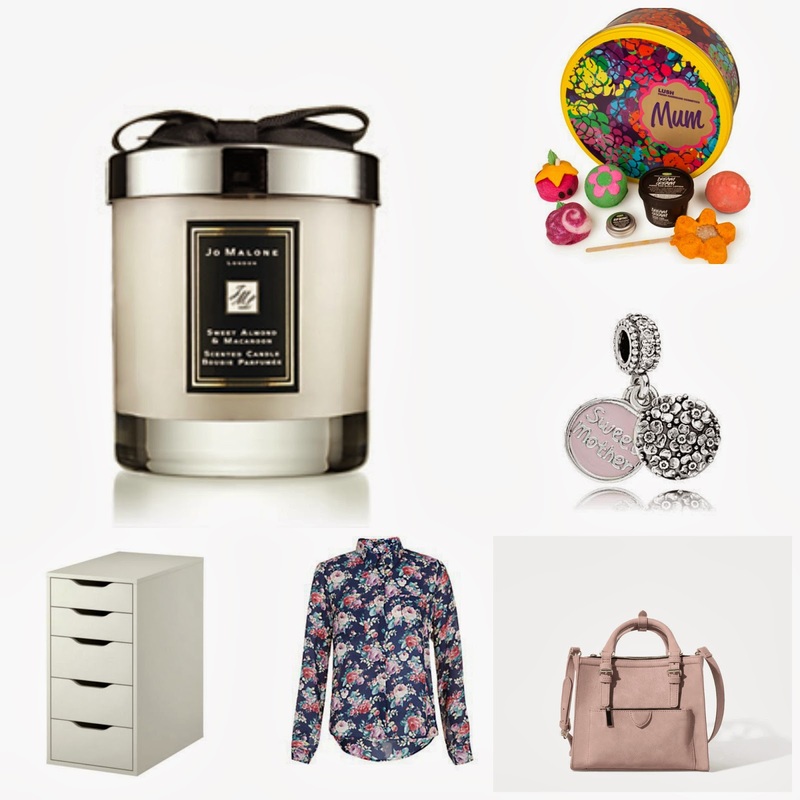 Jo Malone Candle | Lush Mum Tin | Pandora Charm | Zara Bag | New Look Blouse | Ikea Alex Drawer Just one of these picks would be lovely to wake up to on Mother's day it would be very nice, these are things I am loving at the minute. The Jo Malone candle, this smells amazing! I was in Selfridges the other week and had a good whiff I wanted to buy it there and then but £39.00 for a candle?! Wowzers, I think its lovely for a present but I'm not that wealthy to splash my cash like that on a candle as much as I would love to. Jo Malone is so elegant though and luxurious I really want this candle in my life so I can just smell it every day and try not to eat it. Everyone knows how much I LOVE Lush and this would be fab to wake up to, I love the tin aswell! I have recently bought the little rose bath bar in there it smells so beautiful and its pink and shimmery which I will be writing a post up about soon but this has some new things I haven't tried before too and would love to test them out, not bad at all either for £28.95. On my Pandora bracelet already I have a gorgeous Mum charm and a charm full of hearts I think this one would look lovely with those two, its so pretty and dainty and is priced at £55.00. I'm still yet to buy myself or be bought a Zara handbag, I have been looking online but always been unsure about which one to get, for spring I would love this in my wardrobe and think it would go with pretty much any outfit with the dusty pink leather material. Not bad priced at £39.99 the light blue one is nice too. 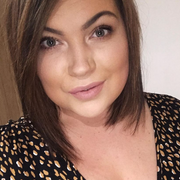 I am a lover of blouses but just don't seem to think I can pull them off, this is only £19.99 from Newlook and I love floral print, I may have to see if my local Newlook has it in store and try it on, it's so pretty and feminine. Then lastly being practical, were moving out into a smaller house to save money for a year soon, to move into our own bigger home once we have saved up lots of pennies and will not have a lot of room at all for all my beauty things, let alone the rest so I thought this would be perfect! The Alex drawer unit from Ikea £60.00 6 draws, white and different sized draws would look lovely in our new bedroom, I have already hinted about these drawers I may have to get them and more!